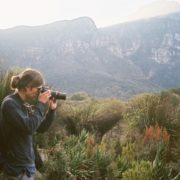 Can Impala Really Delay Their Births? It is no secret that we have not received much rain over the last few months at Londolozi, until about a week ago. Just a few millimetres of rain have in fact resulted in vibrant colours and surges of new life. The bush has become transformed, with green shoots emerging from seeds which have lain dormant in anticipation of rain. In turn, antelope have been in anticipation of the green shoots and now have access to high quality food, improving their condition and we are expecting impalas to drop their lambs relatively soon. The recent rains at Londolozi have begun to restore the bush to its summertime state. 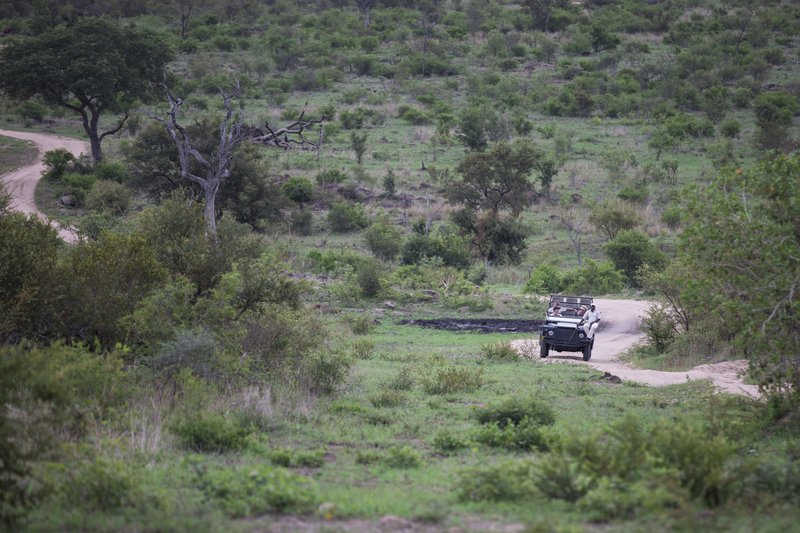 Fresh green shoots not only provide vibrant colours, but also provide optimal food for impala and other grazers. Animals are very much creatures of habit and it is the interface between animals and their environment that will often determine their behaviour. Impala are synchronous breeders. Simply put, they usually breed at a certain time of the year. As the summer begins to come to an end, around May at Londolozi, the days become shorter and trigger an increase in the testosterone of the rams and they begin to fight for ewes. The males set up small territories and defend them by thrashing bushes with their horns and making use of specific piles of dung. At the same time, they utter loud snorts and roaring sounds, which, when heard for the first time can be rather terrifying. All of this is part of a concerted effort to find females, court them and mate with them. 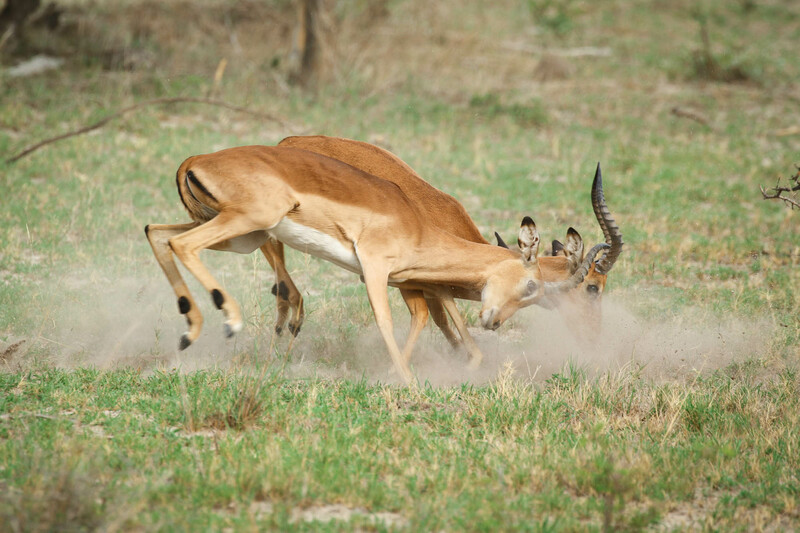 During the month of May, testosterone levels are heightened in male impalas and fights such as this are common to secure their dominance and earn a chance to mate with ewes in oestrus. With synchronised breeding comes synchronised births. Young impala lambs are usually born around early-mid November, which usually coincides with the start of the wet season. The surplus of good forage is great for the impala ewes, keeping them well fed and able to produce milk for their lambs. But what happens if the rains don’t come, or comes late? For as long as I can remember, I have heard people speak about the ability of impala to delay giving birth for up to a month until the first rains arrive. This widely held belief is most likely a fallacy as impala don’t always get it right. 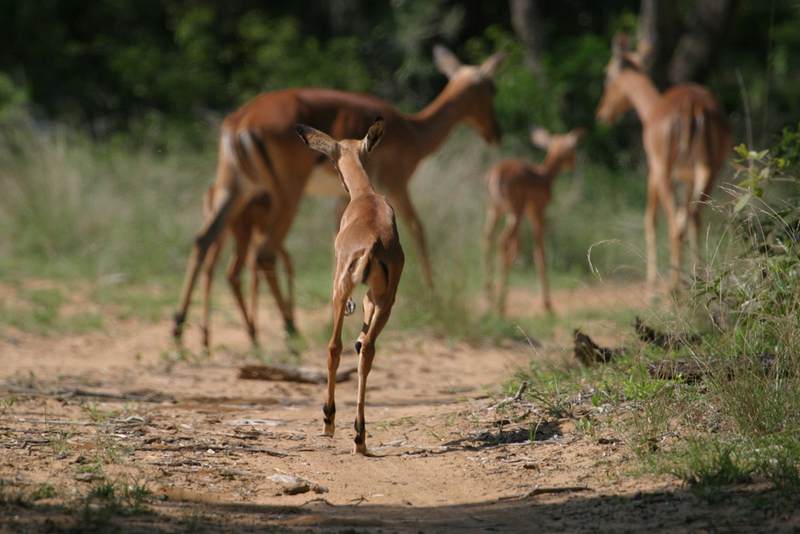 Despite low rainfall, impala lambs are often born into sparse bushveld that leads to a high mortality rate for the youngsters. Late rains may also affect the condition of the ewes and poor conditions may cause to them to reabsorb or abandon the fetus, or they may simply be eaten by predators. With this in mind, together with the fact that they are often hidden very well, it is most likely that these young lambs born early in the season are never seen. The young lambs that are seen and successfully raised later on in the season, after the first rains, were probably those conceived later in the breeding season. This may give the impression that females have delayed their births in response to the late onset of the rain. Impala do also give birth prematurely in response to early rain, but this is most likely due to the ample supply of food which may facilitate the development of the foetus. Young impala lambs are hidden away for the first two weeks after being born. It is most likely that during years where the rainfall is late, these young impala lambs are aborted or abandoned, and are never seen. The lambs seen later in the season, are most likely those that were conceived later in the breeding season. This may have given rise to the widespread belief that impalas are able to delay their births to coincide with impending rain. It seems evident that impalas are certainly susceptible to changes in their environment, as are most animals. However, impalas most likely do not have as much control over their physiology as we may think, and are unlikely to delay their birth in anticipation of impending rain. Late rains may result in a slight delay in lambing as a result of poor nutritional conditions, just as optimal conditions may result in slightly earlier lambing. To cope with poor conditions, impalas are able to better deal with these by abandoning or aborting their young rather than risk their own lives to look after a lamb whose likelihood of survival is marginal at best. on Can Impala Really Delay Their Births? 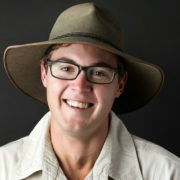 Another outstanding example of what makes Londolozi so special . . . recognizing that it is not just about the lions and elephants. THANKS FOR THIS VERY INTERESTING ARTICLE/BLOG! IT IS VERY INTERESTING HOW EASILY ONE CAN BE MISLED BY “OLD FOLKS TALES”! KNOWING YOU, THIS IS WELL RESEARCHED INFORMATION, AND THANK YOU FOR SHARING IT. I WILL HOPEFULLY SEE YOU IN A WEEK OR SO. Lending some much needed additional context to the latest article on impala lambs, thanks!